Los Angeles Fire Department spokesperson Margaret Stewart said earlier paramedics received a call about a 25-year-old woman in need of medical attention at 11:22 a.m. PT Tuesday. The woman was transported to a nearby hospital, but Stewart said she could not confirm the woman's condition or provide any additional details. Earlier attempts to reach Lovato's sister and mother were unsuccessful. TMZ was the first to report that Lovato had been hospitalized for a drug overdose, based on its sources, and other outlets including People magazine also reported that her hospitalization based on sources. Lovato indicated in a new song released last month that she relapsed after six years of sobriety. On the song Sober, she sings the lyrics: "Momma, I'm so sorry I'm not sober anymore/And daddy please forgive me for the drinks spilled on the floor." Fox said it would pull its episode of Beat Shazam featuring Lovato, which was to air Tuesday night, because of the recent news. She also has a performance scheduled in Toronto on Sunday with Jason Mraz in support of Kids Help Phone. 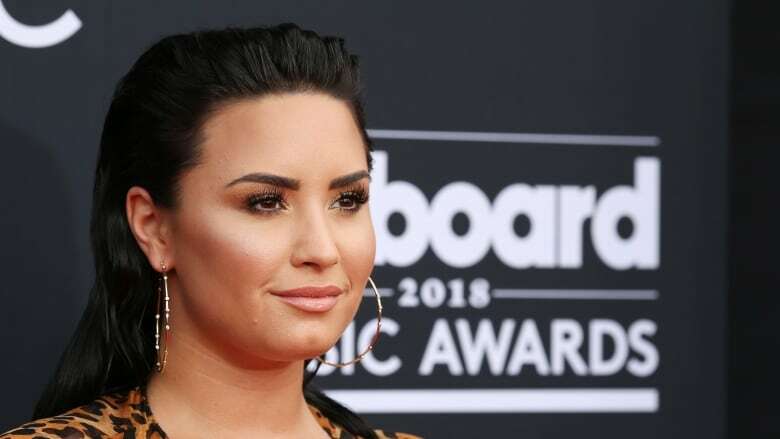 The hashtag PrayForDemi trended on Twitter and several celebrities posted supportive words Tuesday, including Missy Elliott, Ariana Grande, Brad Paisley, Kesha, Bebe Rexha, Meghan Trainor, Maren Morris, Kehlani and British electronic group Clean Bandit, whose current single Solo features Lovato. Lovato, who was a child actress on the TV series Barney & Friends, broke on the scene as a teen on the Disney Channel film Camp Rock and the network series Sonny with a Chance. She went on to become a multi-platinum pop star, launching Top 10 hits like Sorry Not Sorry, Skyscraper, Heart Attack. Her 2015 album, Confident, earned her a Grammy nomination for best pop vocal album.